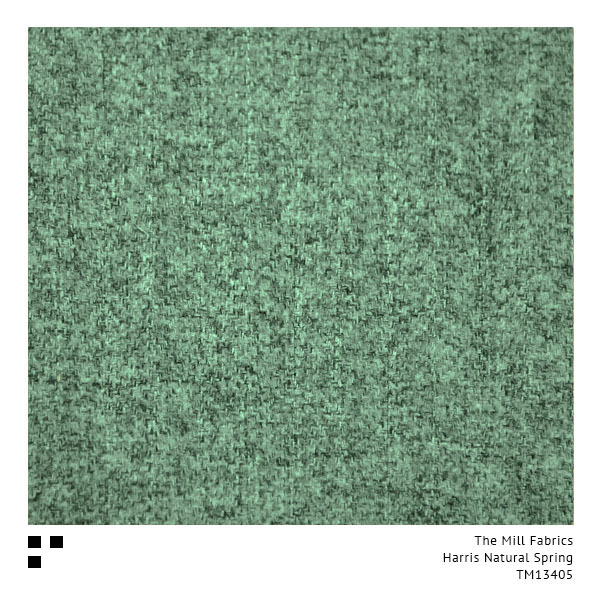 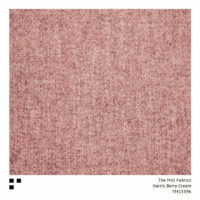 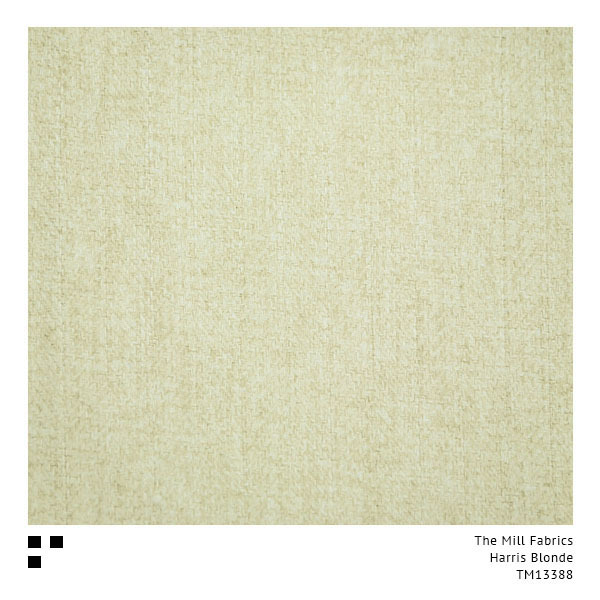 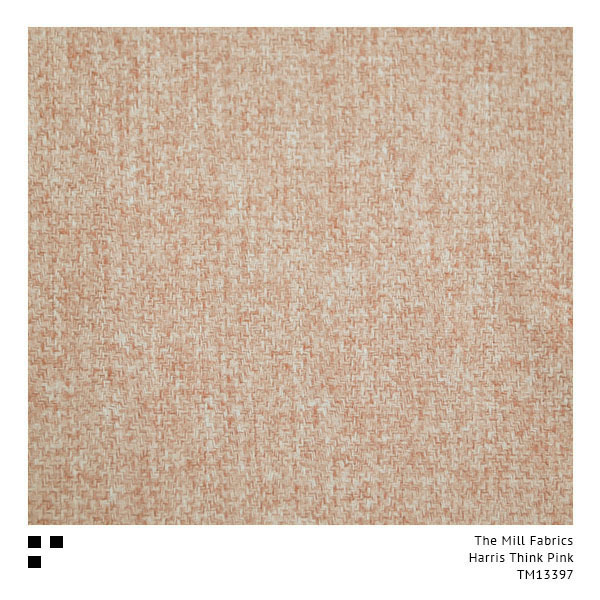 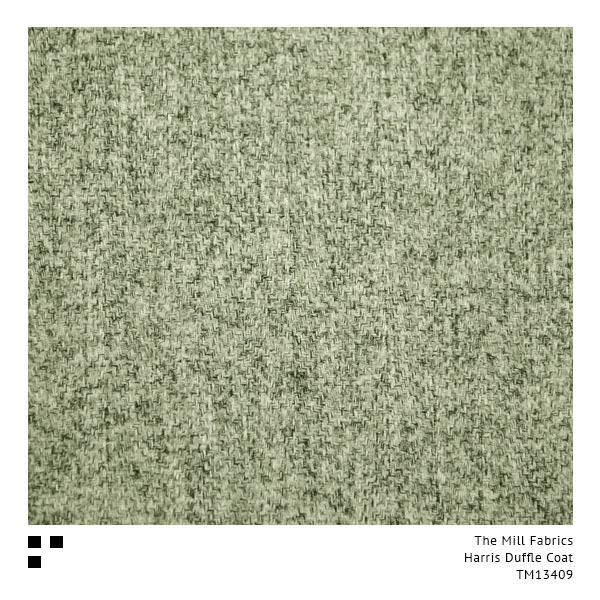 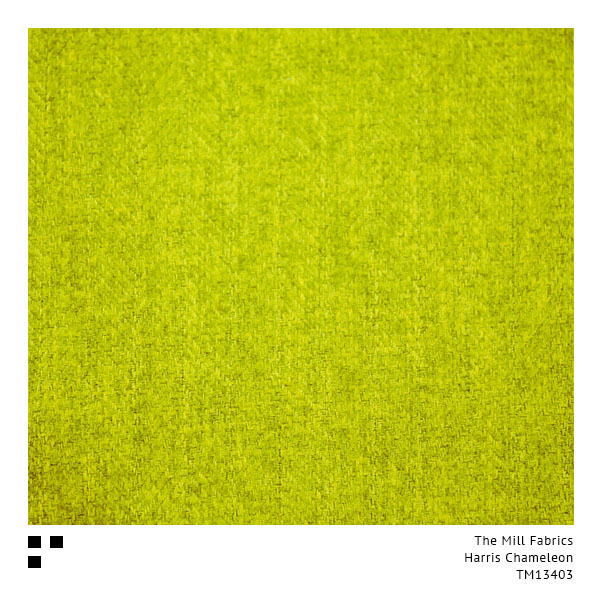 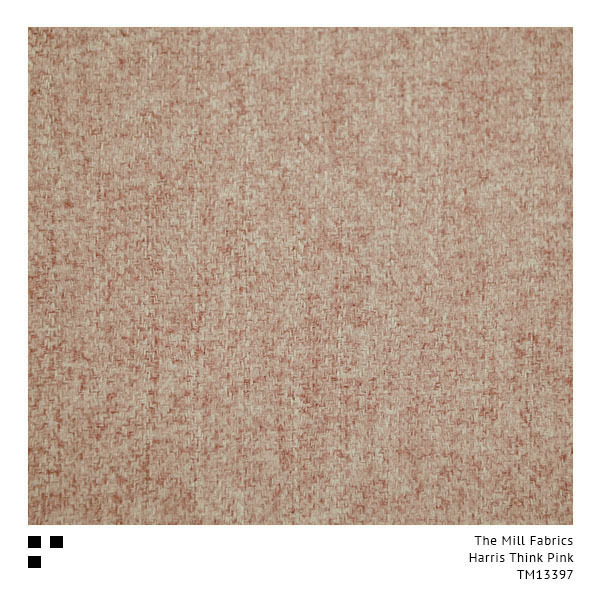 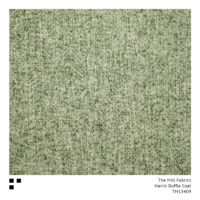 The Mill Fabrics announces their latest addition to their upholstery furnishing fabrics collection, namely “Harris”! “Classic meets Contemporary” when mixing an all-time favourite classic “Herringbone” with the contemporary furnishing trend of “Felt”! We bring you “Harris”, a beautifully soft and luxurious dual purpose fabric suitable for upholstery and drapery. 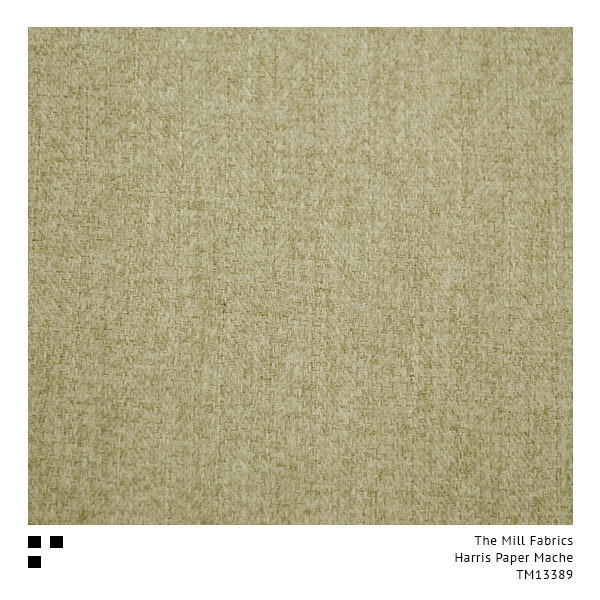 Harris also scores high when it comes to durability and has an abrasion result of 45,000 Martindale Rubs, making it perfect for contract specifications too. Enjoy popular shades of Grey ranging from River Stone and Wrought Iron through to deep and dark Top Hat! Warm neutrals Duffle Coat, Blonde and Ginger Snap keep you feeling cosy with a vintage twist of Think Pink, Mustard Seed and Rhubarb! Cuddle up and relax.